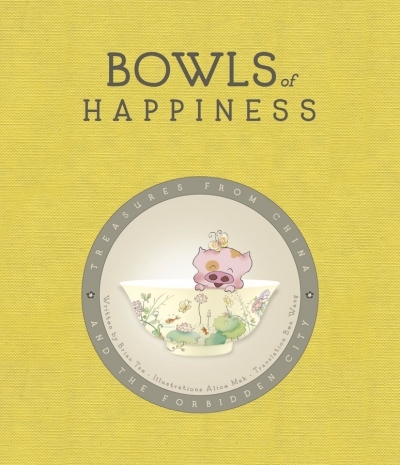 Have you ever wondered what it was like to be the Emperor of China? 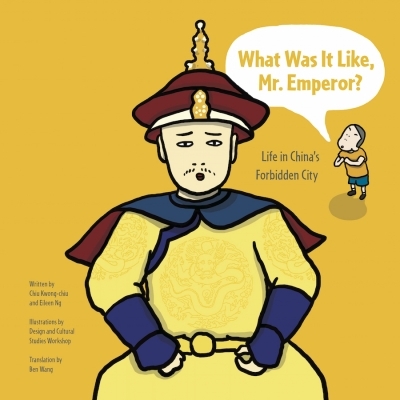 In this book, readers will get the chance to ask the emperor all the questions they might have about life in the Forbidden City. How was the emperor chosen?